Reaching a family audience: What's the secret? The aim of this 2-day workshop is to equip writers, directors, producers, story editors and development executives with a set of flexible storytelling tools that help develop each animation project as effectively as possible. The workshop puts a strong emphasis on each project reaching the widest possible audience at home and abroad. It also explores the specifics of writing for a family audience. For example, we'll explain how Maslow’s Hierarchy of Needs applies to animation, specifically how we can use it to reach a four-quadrant audience. We’ll look at the most important aspects of animation writing, including how to blend a strong emotional journey and an eventful quest or how to combine visual storytelling with humour and gags working at different levels. 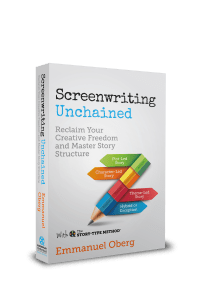 From creating riveting set pieces to crafting a satisfying ending, your animation writing skills will greatly improve with a clearer understanding of these tools. Using clips, examples and detailed case studies from successful animations such as Despicable Me, Song of the Sea, Spirited Away, Zootropolis/Zootopia, Wallace and Grommit, Bolt, My Life as a Courgette/Zucchini, Snow White and the Seven Dwarfs, Tehran Taboo, Toy Story, Cars, Persepolis, Inside Out, A Waltz with Bashir, Toy Story 2, Finding Nemo, Kubo and the Two Strings, Tower and many other productions from major studios and independent companies around the world, we’ll look at the storytelling tools and techniques needed to master this very popular genre. Please click here to read about the 3-day version of this workshop (with feedback from the participants). Would you like to bring your script development skills to the next level and give your project a total makeover? This package will train creative producers, development execs, story editors and writer/directors working for the same independent production company, making sure that everyone in the team is on the same page and equipped with the best tools when discussing animations. A separate slate assessment service can be arranged (fee to be defined depending on the number of projects in development in the company). 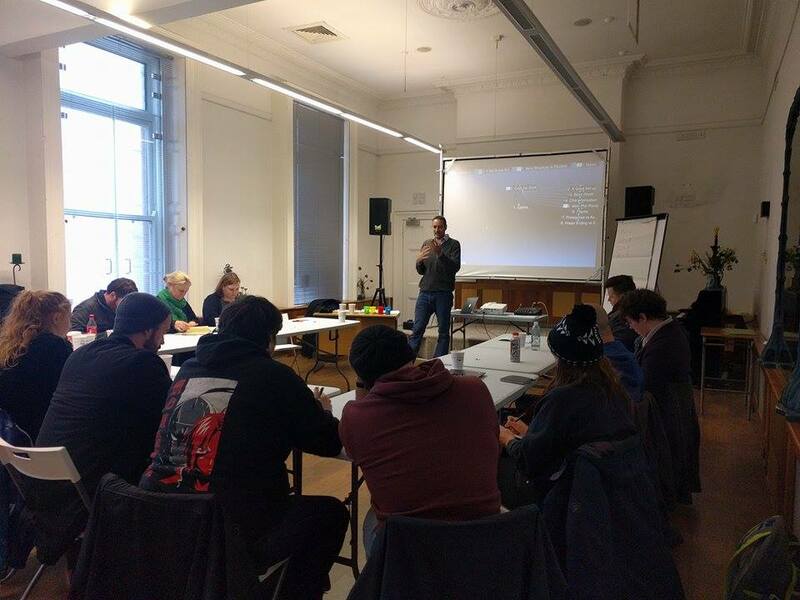 While the Animation Workshop is very practical and allows the participants to focus on a specific project if they want to, there is no time during the workshop to discuss individual projects (except maybe briefly during the breaks! ).